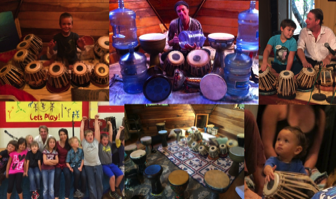 Daniel is available for lessons, classes and programs for all ages, pre-school thru adult. 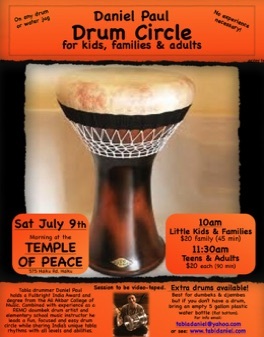 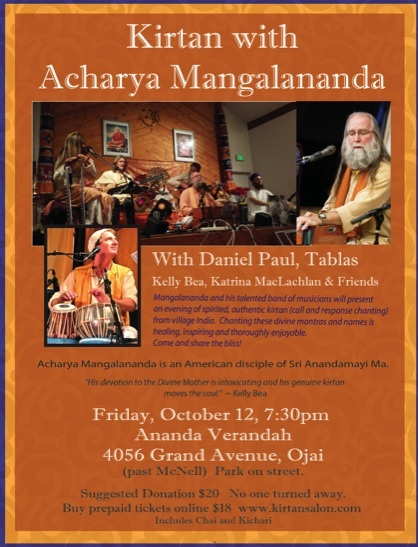 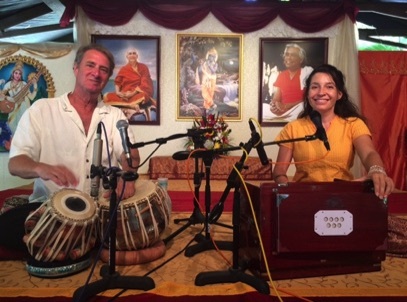 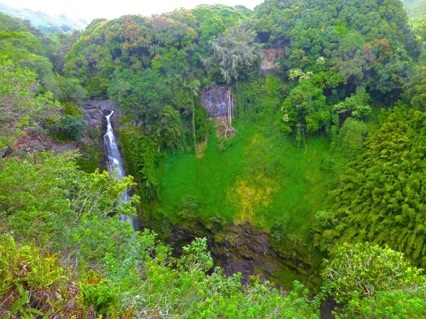 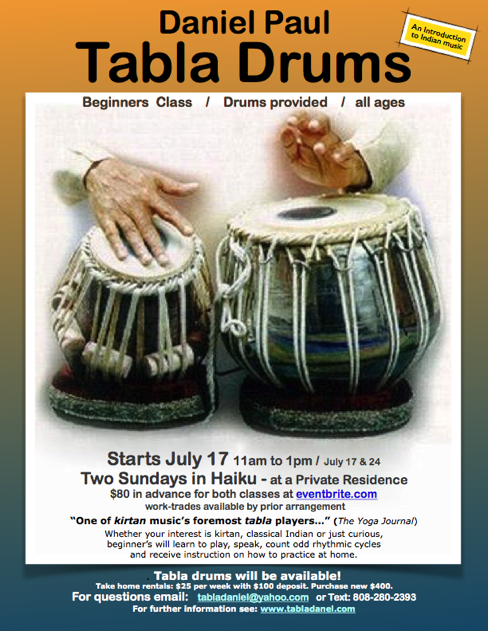 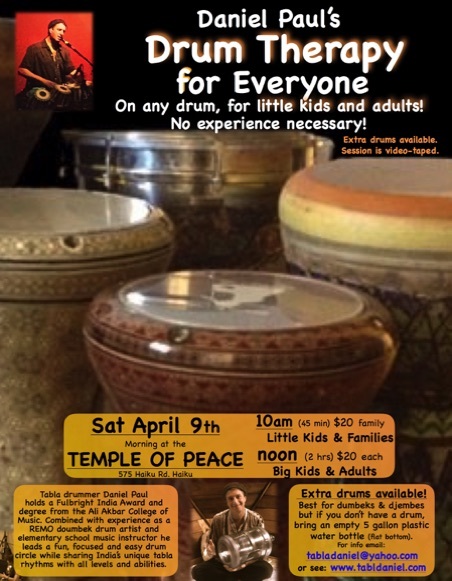 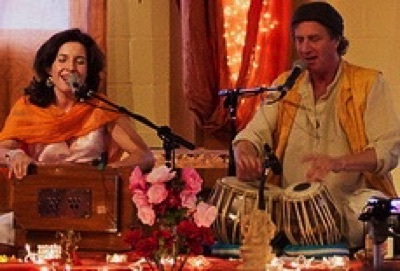 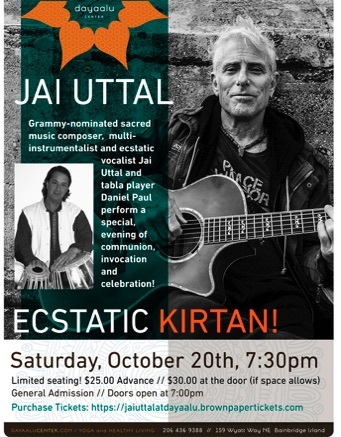 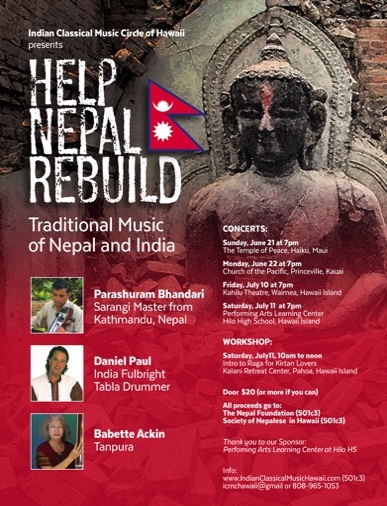 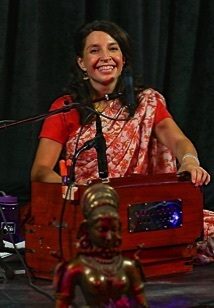 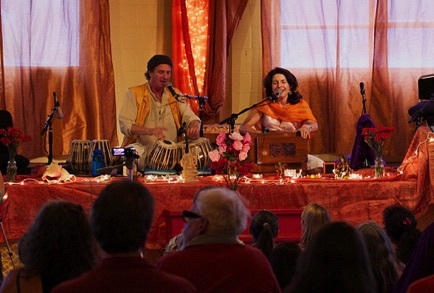 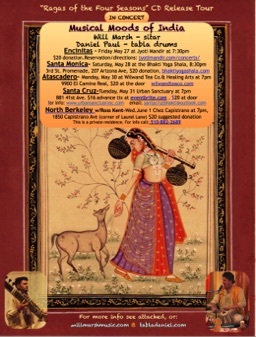 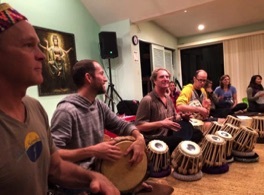 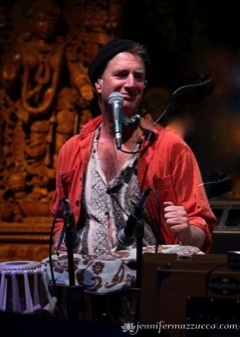 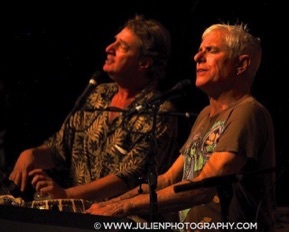 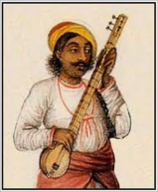 Tabla, drumming on any drum and harmonium, both on the west coast and Maui. 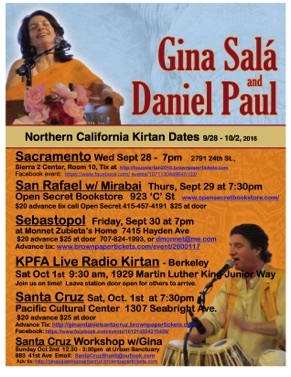 and a European tour with retreat in Portugal.